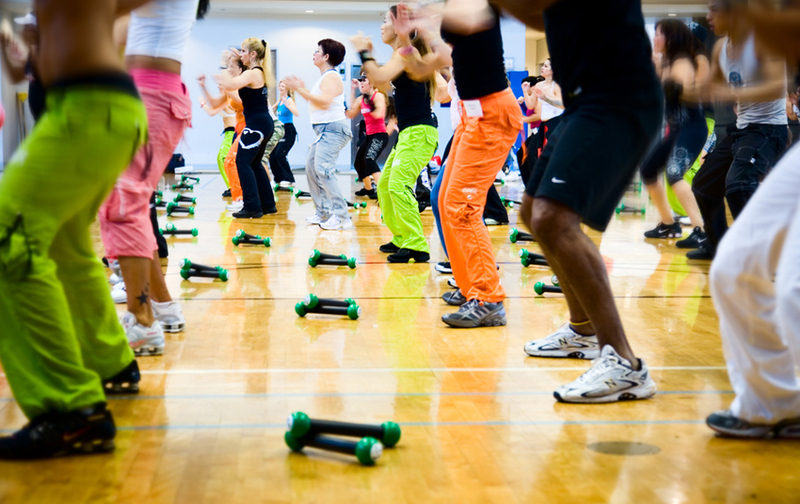 Zumba is a type of physical activity (fitness) based on rhythms and Latin American music. Its origin is in Colombia and it is widespread throughout the world. Zumba choreography includes rhythms like samba, salsa, reggaeton, cumbia, merengue and mambo. One of the characteristic aspects of Zumba is the fun part. In addition, this type of practice is recommended by experts because it can improve cardiorespiratory capacity whenever this fitness exercise is done with moderate intensity and duration. In our schedule you will find a wide range of discipline. What are you waiting for to try it out?